This certainly is shocking news. EA Labels president Frank Gibeau recently discussed the possibility of a high end Battlefield game designed for mobile. Specifically, when asked if Battlefield could even be enjoyed on smaller touch screen devices he mentioned that the game’s Commander Mode could work well on tablets. Gibeau then closed saying that they are indeed working on a high end Battlefield for mobile devices. Gibeau further states that he believes their team could pull it off and is working with more than just their Battlefield franchise to work inter-platform. He states that this mobile port transition has worked for some and will not work for other franchises but no idea on what exact franchises he is talking about. 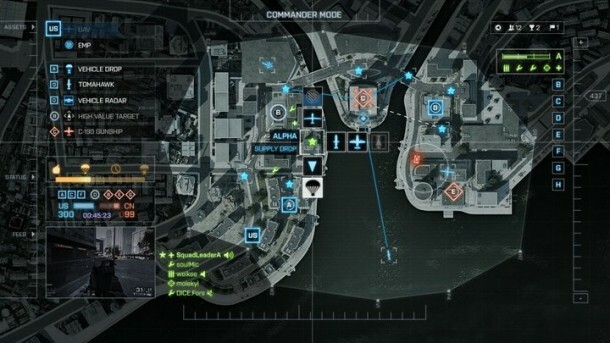 Battlefield, Gibeau says, will be a harder one to bring to mobile audiences. The idea of a Battlefield mobile game shouldn’t be as shocking to me as it is. In May EA announced their FrostBite Go engine which would allow for console quality graphics on comparatively underpowered devices. Of which FrostBite Go is a slimmed down version of FrostBite which is the engine Battlefield runs off of. Either way, we here at AndroidShock will keep you up to date on this potential awesome mobile shooting game transition.